Last month a Samsung tablet, with the model number SM-T515, was spotted on Geekbench with Exynos 7885 chipset. Now a new Samsung device has been spotted on the Geekbench listing with a model number SM-P205, and it is believed to be the successor of the Galaxy Tab A 10.1. The Galaxy Tab A 10.1 was launched back in 2016 and is powered by Exynos 7870 chipset, which has two quad-core Cortex-A53 processors with different clock speeds of clock speed 1.6GHz and 1.0GHz each. Now, according to the Geekbench database, the new Galaxy Tab A (2019) would have more powerful Exynos 7885 than the previous model. Speaking about the Exynos 7885 chipset, it is also a 14nm SoC like the previous 7870, but it would come with dual-core Cortex-A73 processor having the clock speed of 2.2GHz and a hexa-core Cortex A53 processor with clock speed of 1.6GHz. Apart from this information, the Geekbench result has also revealed that the Galaxy Tab A (2019) would run the latest Android Pie version. Reportedly, the new Galaxy Tab might have 3GB RAM and internal storage of 32GB. It is also expected to come with a stylus because the model number starts with a ‘P’. Usually, the Samsung tablets, with the model number starting with ‘P’, have a Stylus. Last month the firmware of the SM-P205, P205DXU0ARL4 was surfaced online. 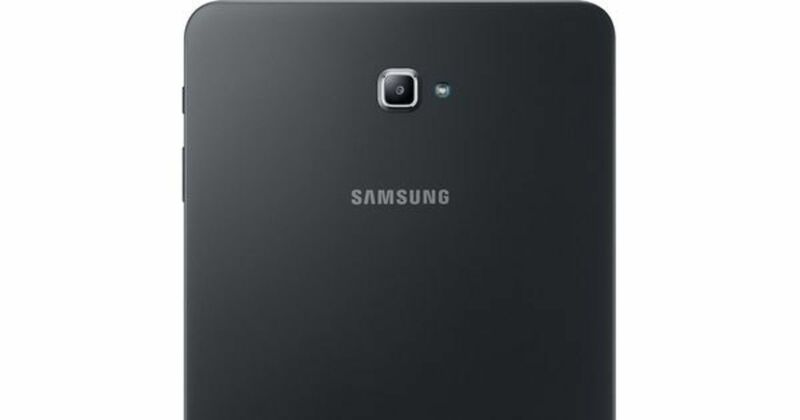 It was also rumoured that the new Galaxy Tab A would come in two colour options – black and grey. The SM-P205 Samsung Galaxy Tab A (2019) is expected to go official in the first quarter of this year, and as per recent leaks, Samsung might disclose it at the upcoming Mobile World Congress 2019 later this month.